Teen in grades 6-12 are invited to come create a personalized mug! 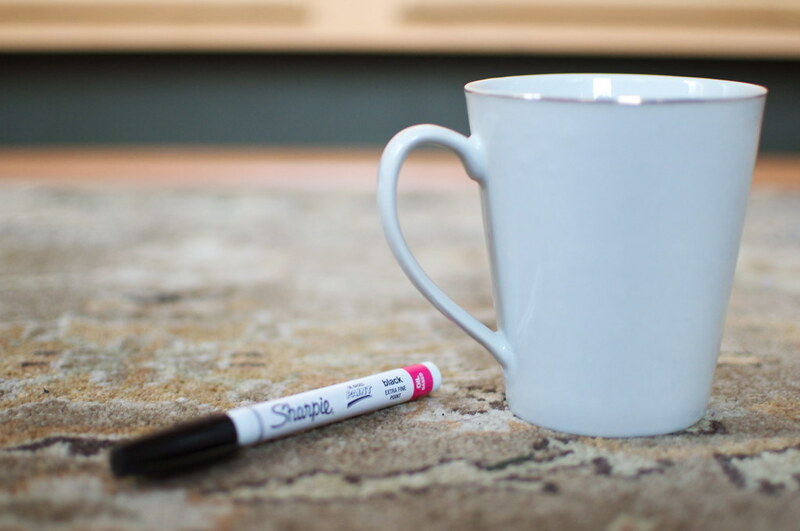 Start with a plain white mug and use Sharpie markers to create a one of a kind design for you to take home. One mug per teen. Space is limited and registration is required. Join us to make galaxy slime in this summer program for teens grades 6-12. Tickets will be given out at the circulation desk 30 minutes prior to the program. Teens going into grades 6-12 are invited to compete in our Pop Culture Trivia Contest! If you think you know music, movies, books, television, musicals, memes, and more, you might have what it takes to become reigning champion. Tickets will be handed out starting fifteen minutes before the program. Teens going into grades 6-12 are invited to try and complete our Escape from Space escape room. Teams will have 20 minutes to try and solve the puzzles and escape the room. Each team has a maximum of five members and group registration is encouraged. Teens must register for one of the following times: 2:00, 2:25, 2:50, 3:15, or 3:40. Join Rebecca Killian for a step-by-step paint party fun for teens entering grades 6 and up. No experience necessary! Registration will begin on June 3rd. Join Shana from True Reflections Dance & Fitness for Zumba, a fun, upbeat dance program just for teens. Tickets will be handed out 30 minutes prior to the program start time, space is limited. Teens going into grades 6-12 are invited to learn how to green screen! Create postcards, commercials, and mini movies -- you may find yourself walking on the moon, riding a roller coaster, or visiting the setting of your favorite book. Tickets will be handed out starting fifteen minutes before the program. Teens going into grades 6-12 are invited to our end of summer Smash Bros Ultimate tournament and party! Friendlies begin at 2:00pm and official tournament brackets start at 2:30pm. There will be pro and GameCube controllers available, as well as GameCube adaptors. Players are welcome to bring their own controller. In addition to the tournament there will be snacks, board games, and prizes! Participation in the tournament is limited to the first 25 participants and tickets will be handed out fifteen minutes before the start of the program. Teens that are not interested in the tournament or who do not get a ticket are still invited to stay and enjoy the party.